Courtesy Posting: This chill girl was born inside her foster family's house. Tabatha has always been an indoor kitty, and super friendly to humans. 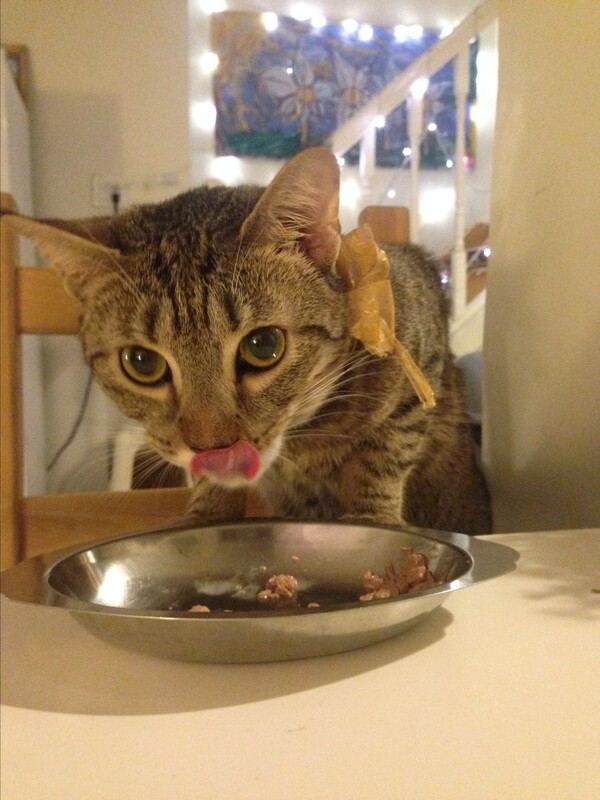 "Tabby" as her foster fam calls her is a super laid back kitty, who loves playing with strings and feathers. Tabatha is lap kitty, who enjoys taking naps on your leg, easy going and looooves food and snacks! She would love to be adopted with her best friend Sylvester, her black and white friend pictured above. Contact Infinite Hope to meet her!